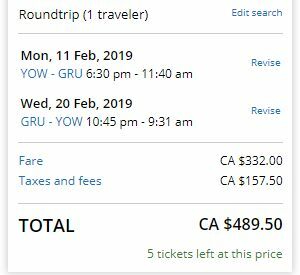 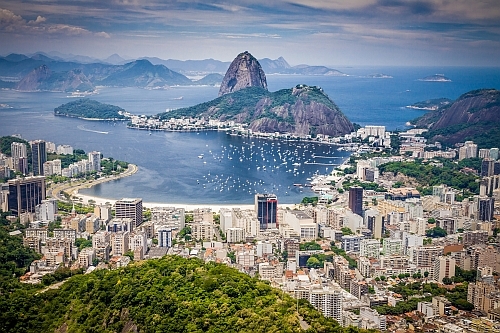 United Airlines has dropped the price of their flights from Ottawa to Sao Paulo and Rio de Janeiro, Brazil down to between $489 and $511 CAD roundtrip including taxes. 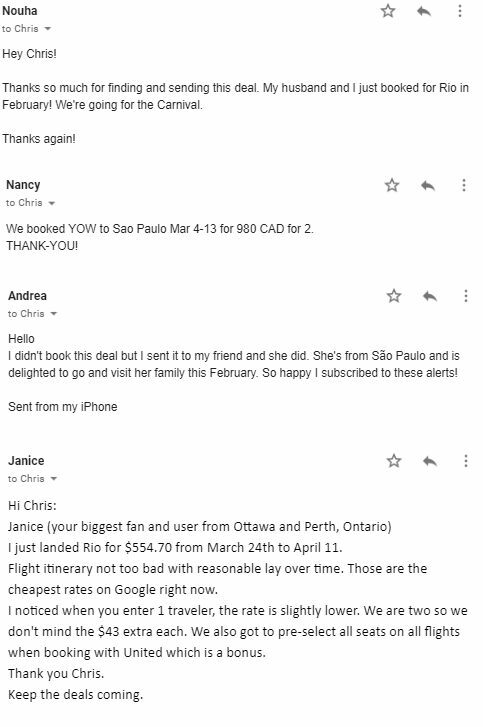 This is a new record for the cheapest flights from Ottawa to Brazil. 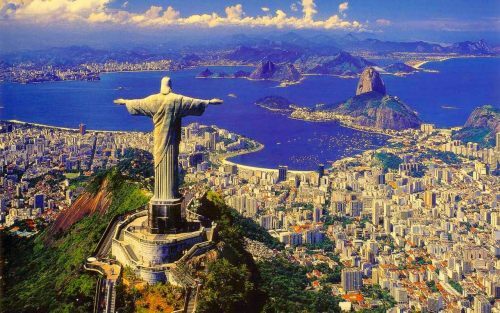 - Look for the dates that are $490 to $512 roundtrip.